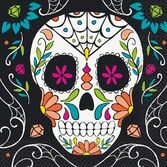 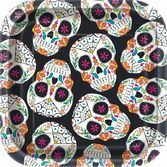 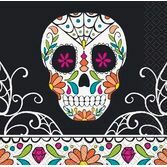 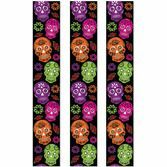 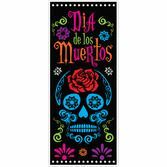 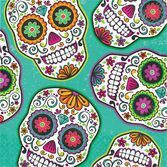 Dia de los Muertos, or All Souls' Day, is a day of celebration and rememberance of friends and family who have passed away. 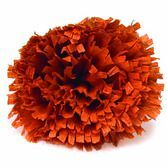 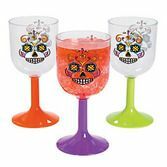 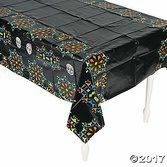 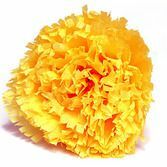 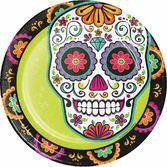 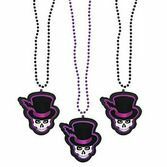 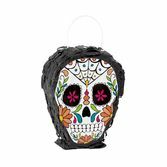 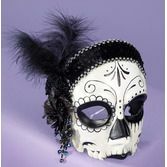 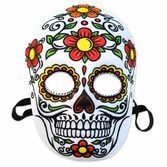 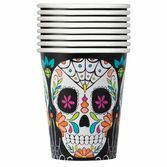 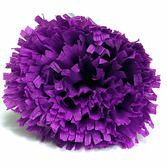 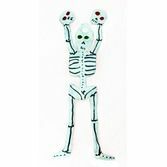 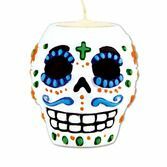 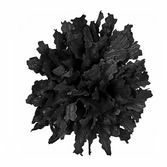 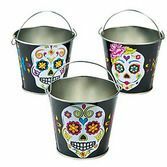 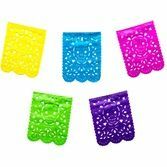 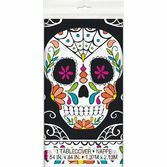 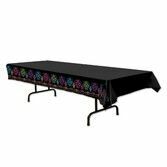 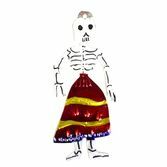 This tradition has strong ties across Latin America, and it has become popular throughout the U.S.
Amols’ has the Day of the Dead decorations you need to bring your celebration to life. 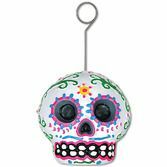 We’ve matched the brilliant colors and designs of the holiday with our own decorations to convey a sense of authenticity and fun. 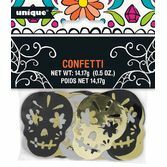 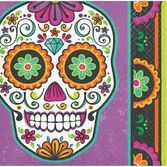 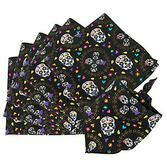 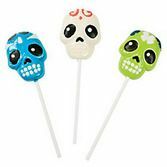 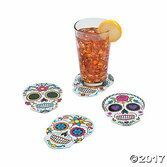 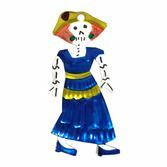 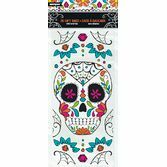 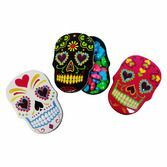 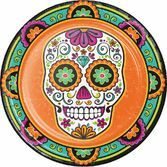 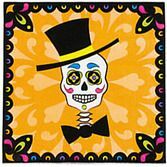 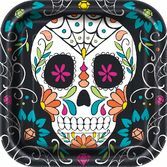 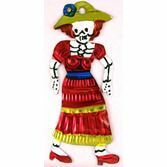 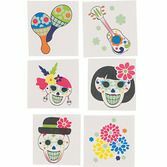 From our wide selection of papel picado to sugar skulls to tin ornaments, you might just want to celebrate Día de los Muertos every month!